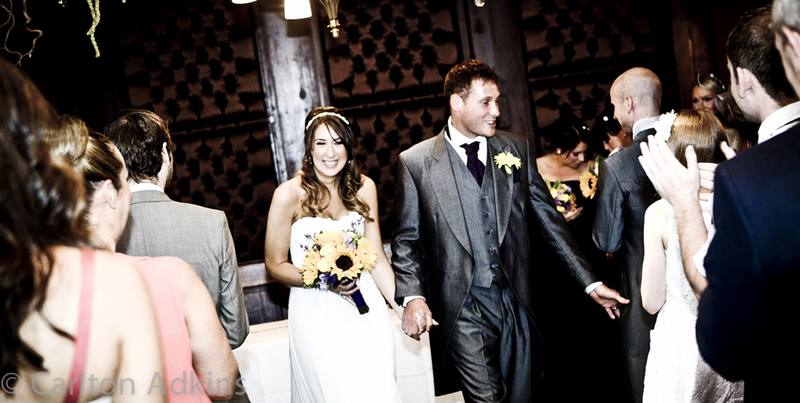 Last year I was a guest at my brother in laws wedding at The Belle Epoque Hotel a great wedding venue situated in the heart of knutsford Cheshire. 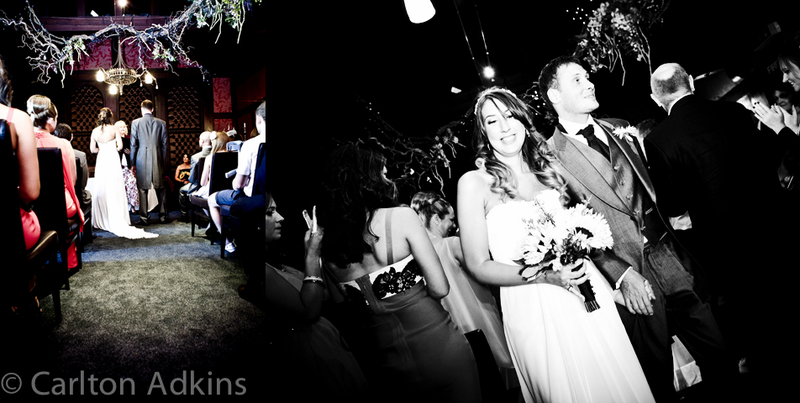 Now, as a wedding Photographer being a guest can be difficult as you can slip into work mode. With that in mind I decided to give, as a wedding present my wedding photography of the bride to be’s preparations, see my earlier blog , as you can see couldn’t resist taking a few of the civil wedding ceremony at The Belle Epoque. You never stop looking for the shot as a wedding photographer. Anyway the rest of the wedding was spent as a guest and a new wedding photographer took over for the rest of the day… a recommendation from me.